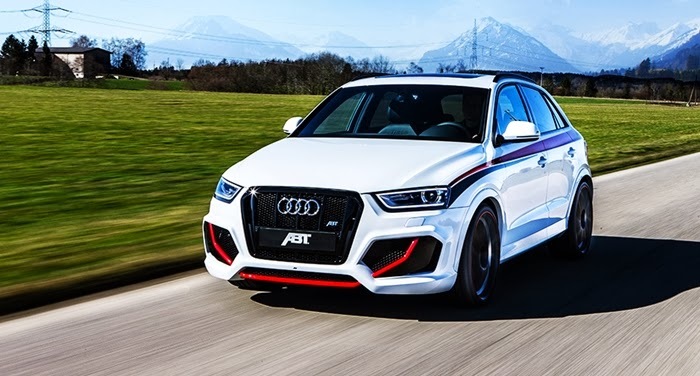 German car Audi RS6 Avant, modified by ABT Sportsline revising the strength and appearance of the exterior, is brought to the event at Geneva Motor Show. Audi RS6 Avant engine output to be upgraded that able to blow up the power up to 730hp. Audi RS6 Avant on a standard engine using a V8 twin-turbocharged powered 560hp at peak torque of 700nm. Audi RS6 Avant after upgrades performance system by tuner ABT Sportsline , using the same engine V8 twin-turbocharged, be capable of producing up to 730hp and peak torque to 920nm. Upgrade of graphics interface such as the addition of red carbon fiber on the body, making the Audi RS6 Avant looks more alive. RS6 Avant also adjusts it to be more light weight vehicle. Audi RS6 Avant standards, using 20 inch X 9.5J ‘7 twin-spoke design alloy wheels with 275/35 R20 tires are transformed into 22 inch alloy wheels with 295/25 ZR22 Dunlop tires. 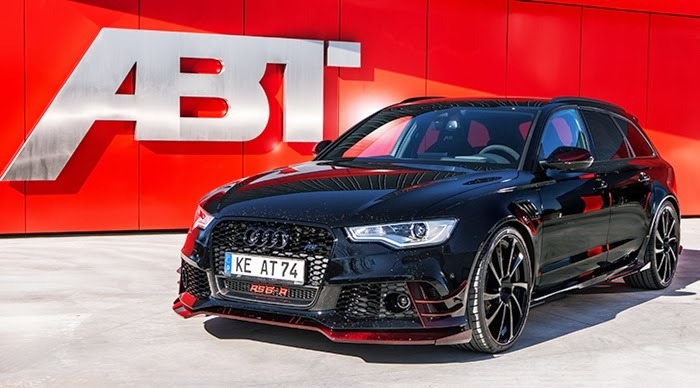 ABT Sportsline will bring Audi RS6 Avant modification to the Geneva Motor Show, and will only be limited only for 25 units. 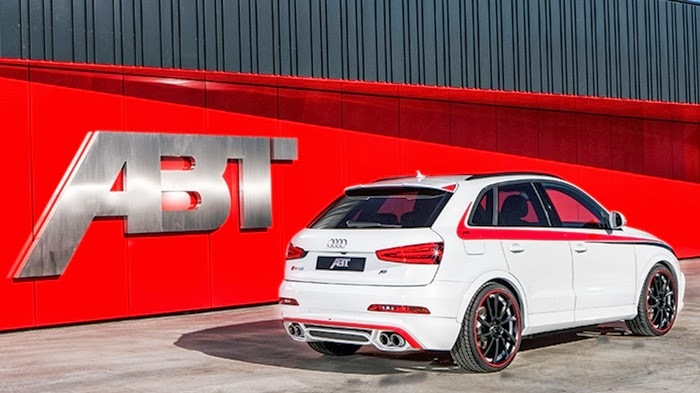 "Article : 730 hp Audi RS6 Avant Limited edition by ABT Sportsline only for 25 units"